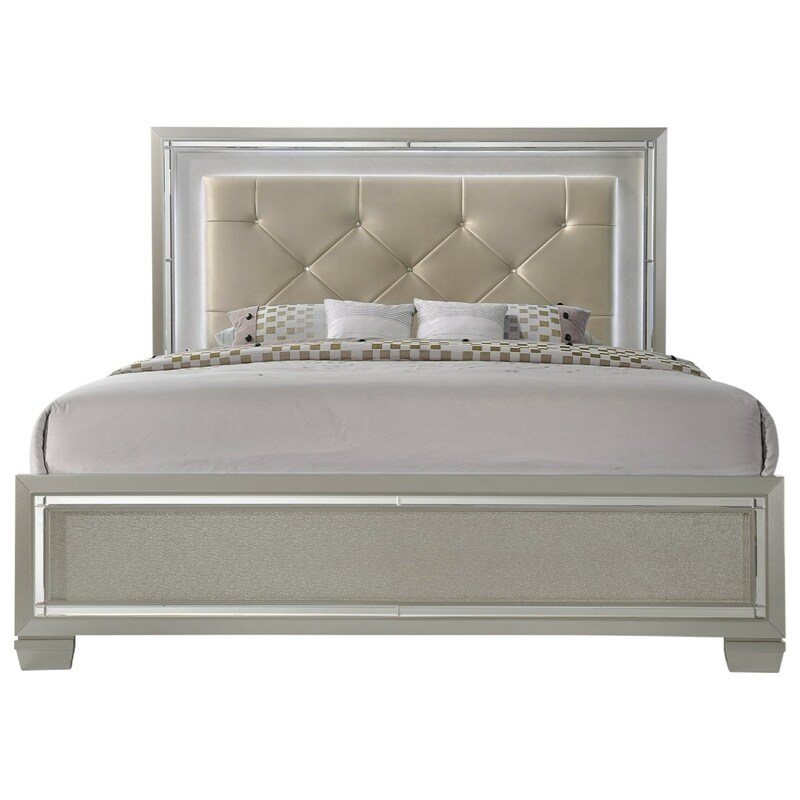 The Platinum King Upholstered Bed with Mood Backlighting by Elements International at Great American Home Store in the Memphis, TN, Southaven, MS area. Product availability may vary. Contact us for the most current availability on this product.